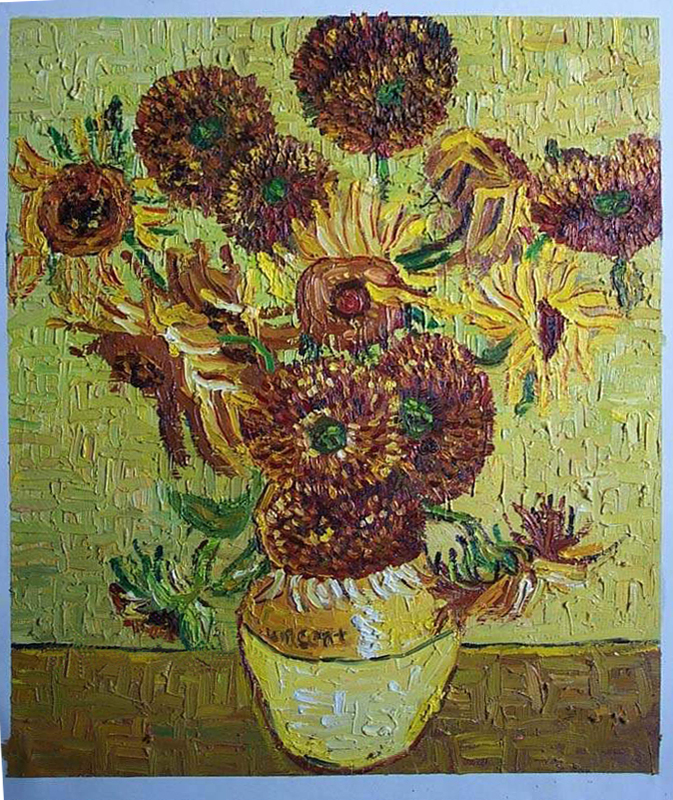 Your blog is quite interesting as I, myself, do reproductions of Van Gogh’s work too. The number four painting is really interesting. 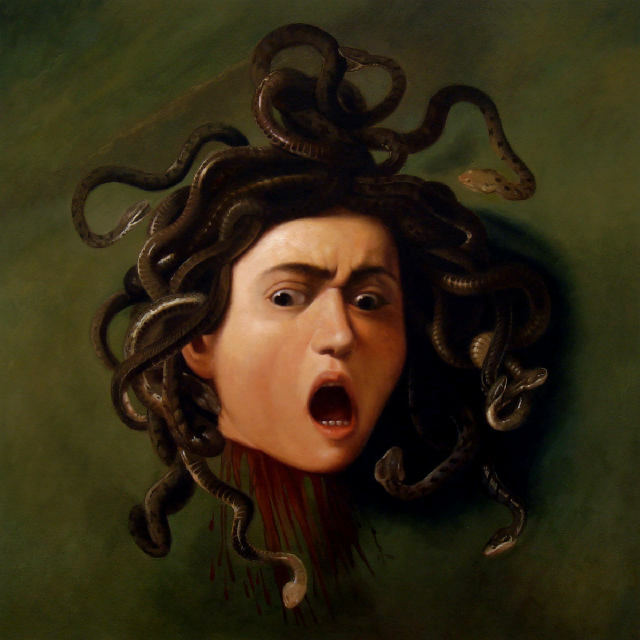 It’s all about the Medusa’s evil. It can be sold by the believers of Gods and Goddesses. It looks like real and very impressive. I like your comparison. The low and museum quality looks so much different. 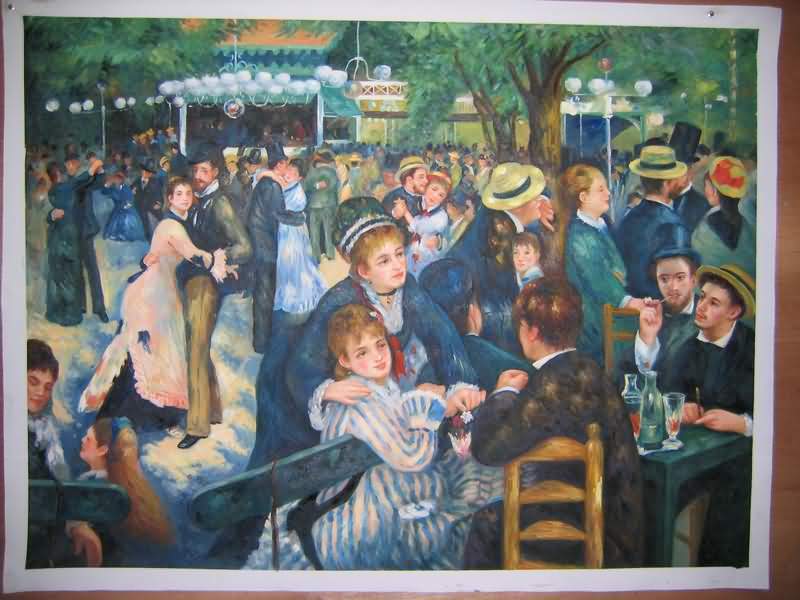 I do reproduction paintings myself too and the first 2 paintings will never be on our list.